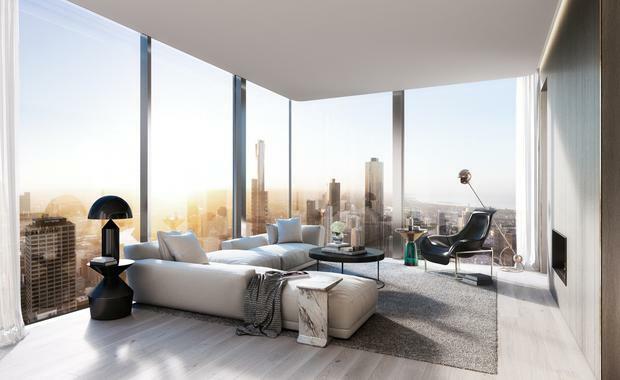 Melbourne-based developer Golden Age Group has revealed designs for Melbourne's Collins House project unveiling one of the world's slimmest tower. While the building at 466 Collins Street will soar 195 metres high with 57-levels, it will be just 12 metres wide. Designed by renowned architects Bates Smart, the development featuring 263 luxury apartments is taking inspiration from new residential developments currently transforming New York's skyline.